The mod adds two new game block - trampoline and treating block. Trampoline block "Slime Block", available in creative, have a survival (Craft in cutter, 1 board, 1 ball of mucus, start dropping when killing zombies, there are drop). Block replenishment lives «Heal Block». 2) Install the script - unpack the archive "multiblocks"
Mini Blocks mod for Minecraft Pocket Edition 0.10.5Blocks in the original version of Minecraft PE basically all the same size. I think you ever get the idea to build a building with more ornamentation. 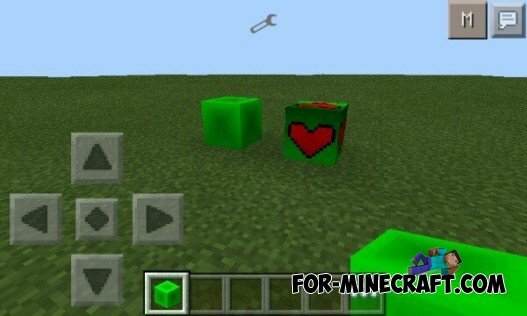 Block Launcher 1.8 PRO for Minecraft PE 0.10.ХThe long-awaited Block Launcher received 1.8 update! And full compatibility with 0.10.X. 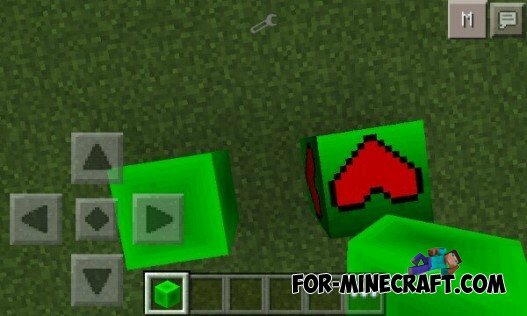 Block Launcher 1.8 for Minecraft PE 0.10.0 editWelcome visitors to our website! Today I want to tell you about the recent release Block Launcher for the latest version of Minecraft Pocket Edition!